[패턴영어] What do + A + mean? What do + A + mean? 분홍색 장미는 무엇을 의미하는 거야? 노랑색 장미는 무엇을 의미하는 거야? What do yellow roses mean? What do wedding vows mean? What do verbal agreements mean? 아기들의 울음은 무엇을 의미하는 거지? What do babies’ cries mean? 새 규약은 무엇을 의미하는 거야? 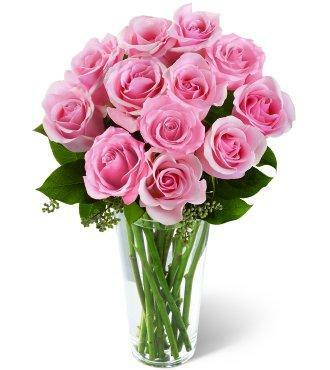 A: What do pink roses mean? 분홍색 장미는 무엇을 의미하는 거지? B: Maybe they’re not quite ripe. 글쎄, 아직 색깔이 덜 나온 게 아닐까? A: What do wedding vows mean? 결혼 서약은 무엇을 의미하는 거지? B: life just got serious. A: What do baby’s cries mean? B: It depends on the pitch.